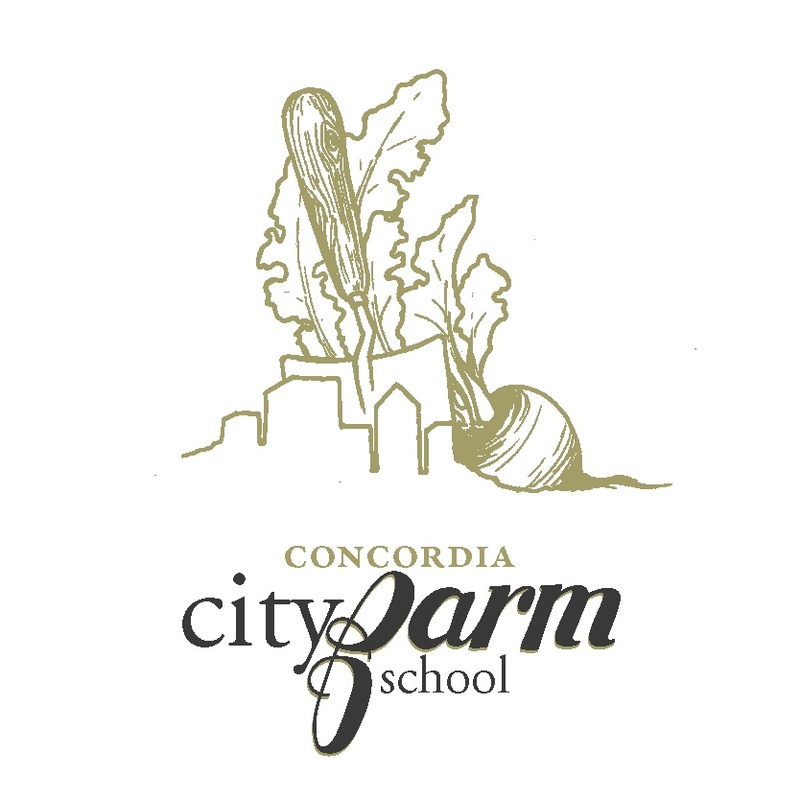 The City Farm School Internship applications are now OPEN! The Market Gardener Program is designed to create urban farmers who are interested in taking their veggies to market, while also working collectively to design and manage a typical scale community garden plot. Beginning in early March, students will embark on a full season of running a small scale urban garden market, from seedlings to garden to market to preservation, ending in late October. Bringing the farm internship to the city! Schoolyard gardens are a growing innovation in alternative education spaces. As a space, gardens offer kids the chance to take ownership and feel proud of the way in which their school grounds look. Not only this, but we are seeing immense opportunities for offering regular curriculum classes in the garden, especially in topics such as science, art, and health.